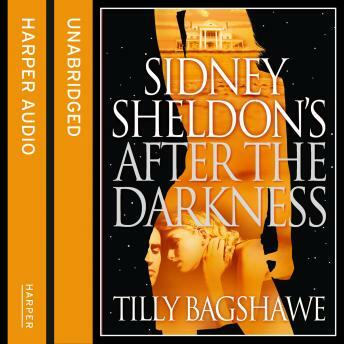 Glamour and suspense in the all-new Sidney Sheldon from the international bestseller Tilly Bagshawe. Grace Brookstein is the beautiful, young, and naive wife of financial superstar, Leonard Brookstein; a billionaire many times over with estates all over the world. Untangling a spiralling web of vicious lies and well-planned deceit, Grace soon puts her own life in danger. She is alone, angry, and desperate for revenge.